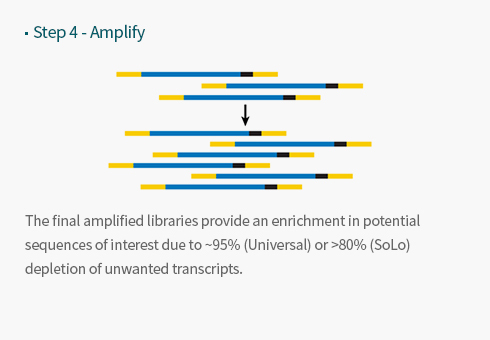 application에 적합한 NGS library prep product를 제공합니다. 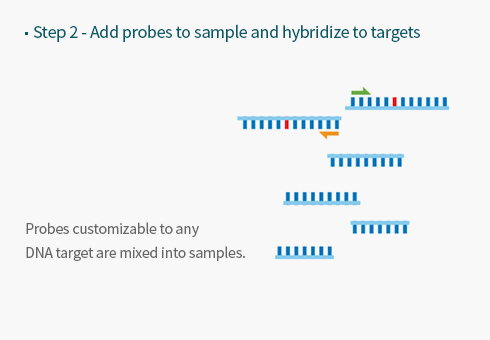 기존의 NGS와 genomic sample preparation의 한계를 극복하고 sequencing과 gene expression의 유용한 데이터를 극대화하여 제공합니다. 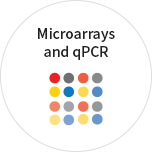 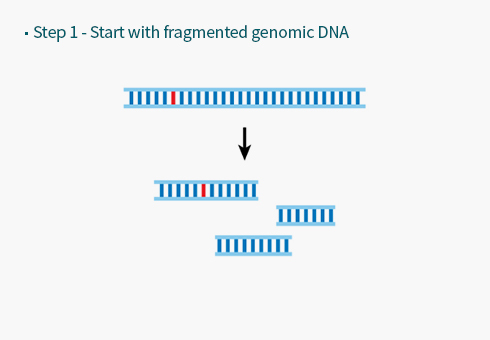 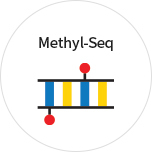 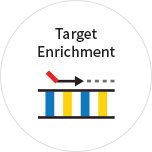 Directly enrich regions of DNA for targeted re-sequencing, SNP (SNV) detection, CNV analysis, viral detection, and more. 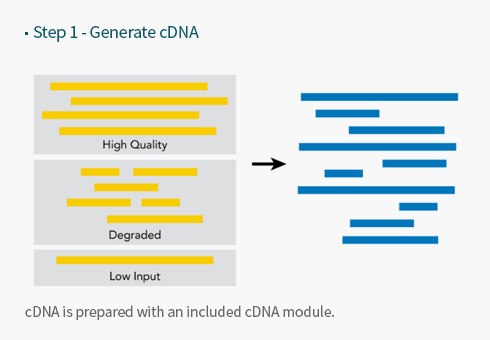 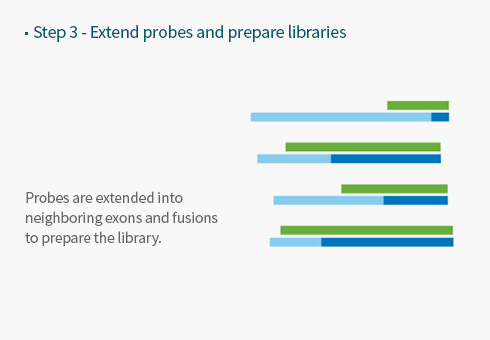 Directly enrich cDNA targets for gene fusion detection and discovery. 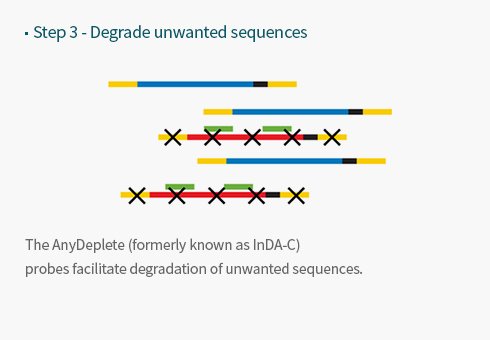 유전자 특이적인 probe를 이용하여 관심부위(target region)에 결합시키고 (hybrization & extension) PCR을 통해 원하는 유전자를 증폭합니다. 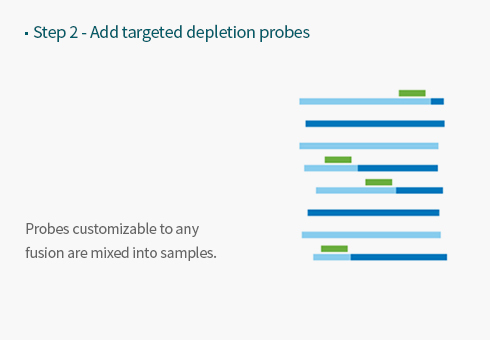 targeted re-sequencing, SNP (SNV) detection, CNV analysis, viral detection을 수행합니다. 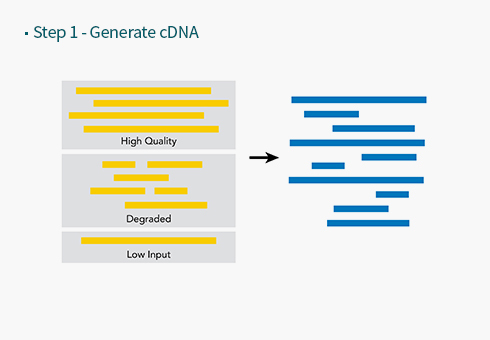 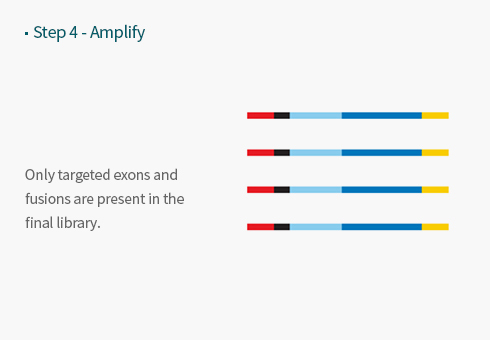 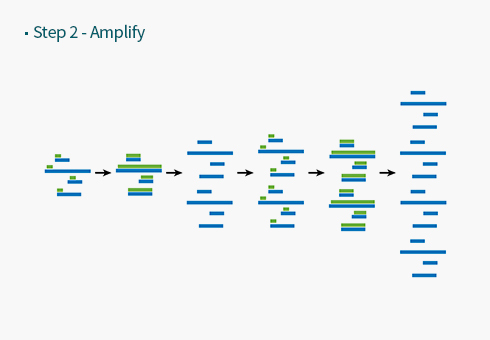 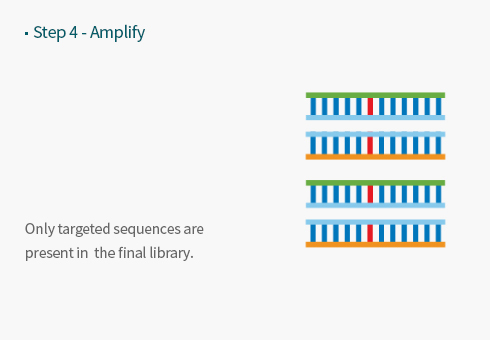 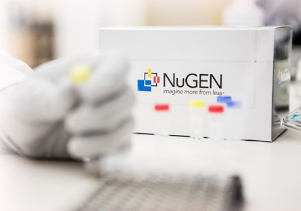 Robust cDNA amplification for multiple workflows. 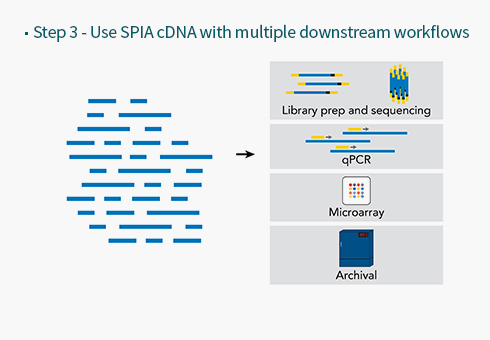 Ribo-SPIA technology를 이용하여 최소 500pg의 total RNA로 부터 쉽고 빠르게 cDNA amplification 가능합니다. 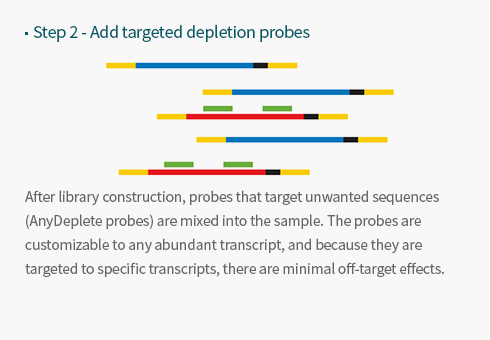 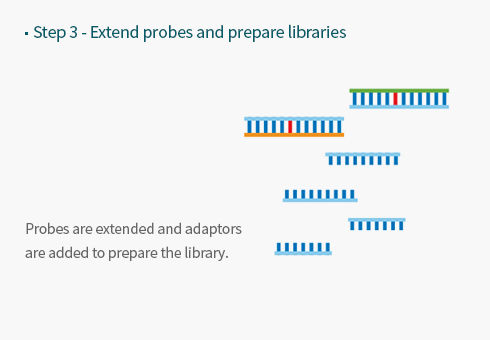 Stranded RNA-Seq library preparation with targeted transcript depletion. 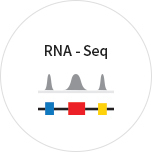 Gene – specific primer extension으로 Insert Dependent Adaptor Cleavage를 합성함으로써 원하지 않는 RNA를 제거하여 유용한 데이터 만을 얻을 수 있습니다. 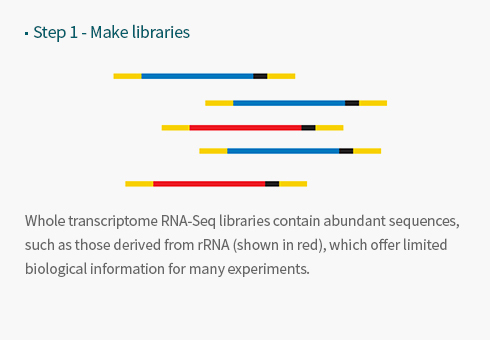 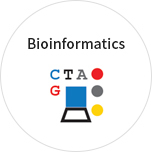 PUBLICATION　Nugen의 AnyDeplete 기술을 이용한 Microbial RNA-seq library preparation 제품을 (illumina sequenci.. 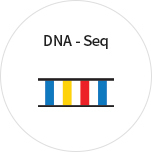 PRODUCT INFORMATION　소량의 샘플로 효율적인 Library Prep을 할 수 있는 NuGEN의 다양한 Kit를 소개드립니다.DNA Seq with "Di..